Young west coast rappers, Oktane and Pricetag together form the Hip-Hop Duo, Audio Push. Best known for their stylish song, Shine, off of their latest mixtape, Come As You Are, as well as for the West Coast dance move known as 'Jerkin, Audio Push has signed to Interscope and are also members of Hit Boy's HS'87 Hip-Hop group. Quite prolific, they have released a grand total of eight mixtapes since 2009. In 2013, Audio Push appeared on the posse cut, Cypher, alongside artists such as Schoolboy Q, Rick Ross, and Method Man. 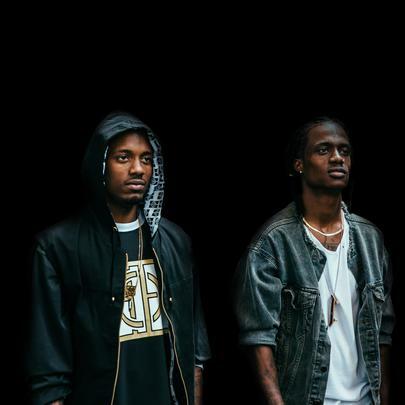 While Audiopush is famous for a rather hard-hitting sound, they displayed a lighter sound with their popular song, "Up n Down." 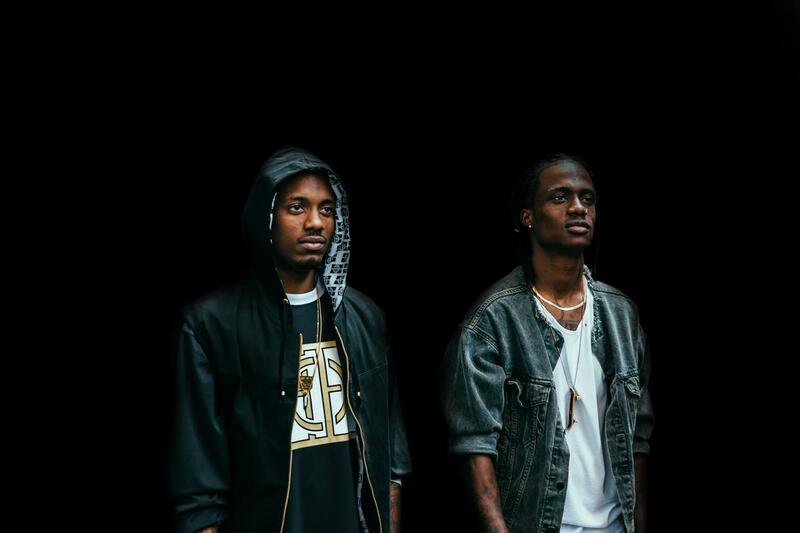 Audiopush is signed with Hit Boy's Hits Since '87 imprint on Interscope. They appeared on the song Cypher, which also featured famous artists, including Hit-Boy, Schoolboy Q, Casey Veggies, Xzibit, Rick Ross, Method Man, Raekwon, and Redman. Their 2012 mixtape, called Inland Empire, references the town in which they grew up and the David Lynch film. Stream Eric Bellinger's New Album "Cuffing Season Part 2"